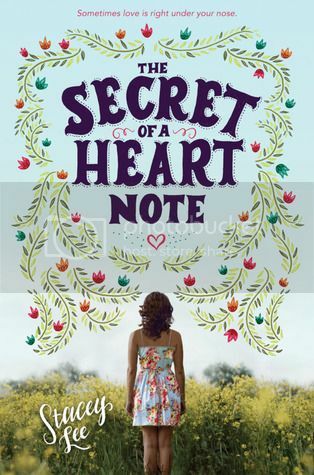 Goodreads Summary: An evocative novel about a teen aroma expert who uses her extrasensitive sense of smell to mix perfumes that help others fall in love while protecting her own heart at all costs. This book sounds both interesting and different. Not only am I curious about the potions that Mimosa mixes up, but also I want to know how avoiding love works out for her. Cute pick! Not my kind of read but I hope you thoroughly enjoy it once you read it!